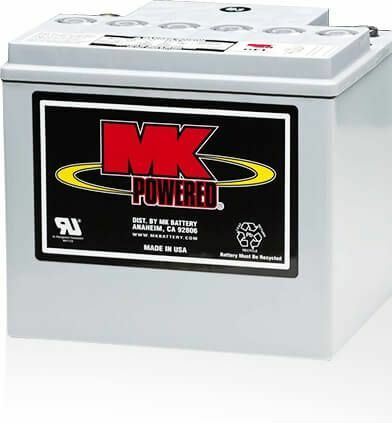 MK Battery offers local Route Delivery Service via our multinational fleet of company-operated trucks. For U.S. customers, to determine whether you are located within a Route Delivery Service Area, enter your zip code. For delivery options in all other countries, please contact us at sales@mkbattery.com.